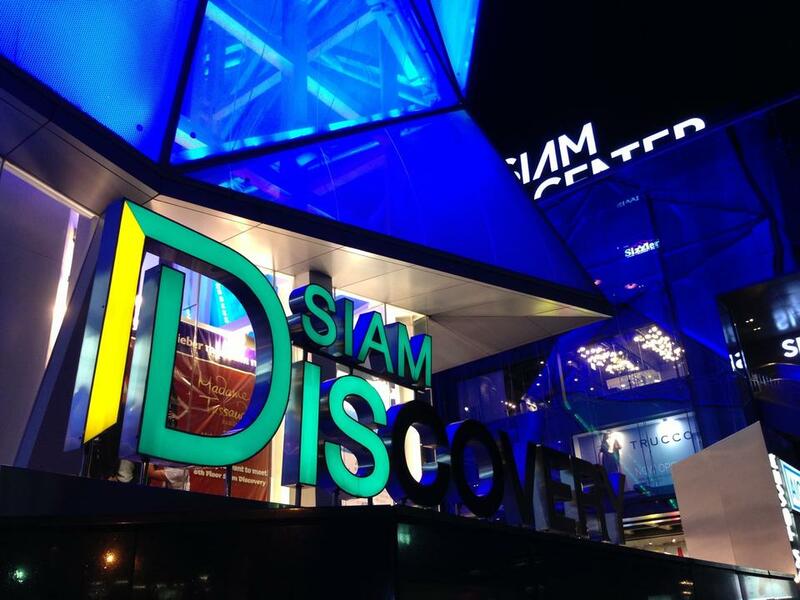 The Siam Discovery Center was the first shopping center in Thailand as can be seen from Siam Center on another article on this website. 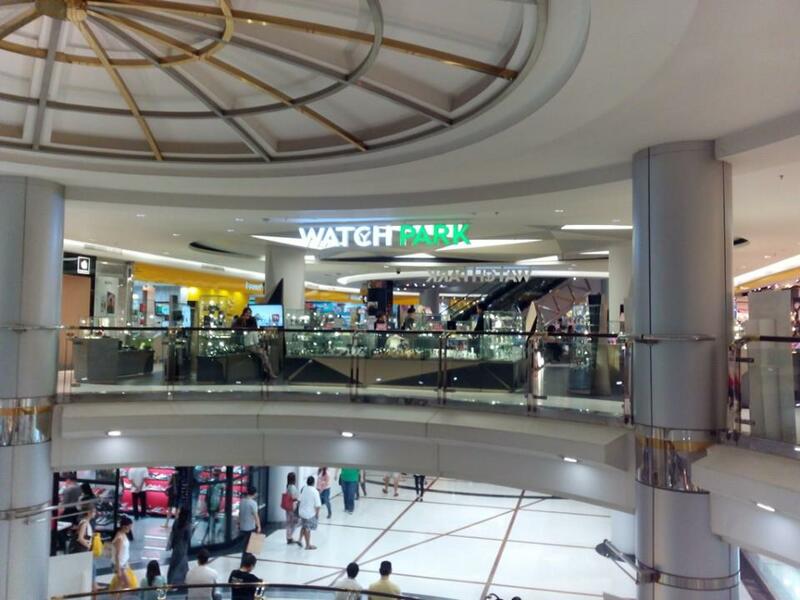 The proposed concept of “Lifestyle Shopping” makes it stand apart from other shopping centers and shops offering a unique product concept is unique. 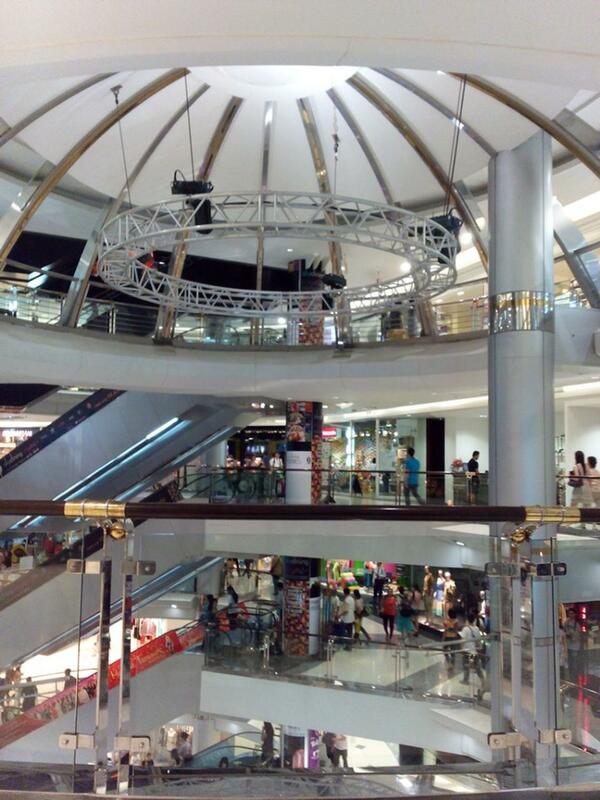 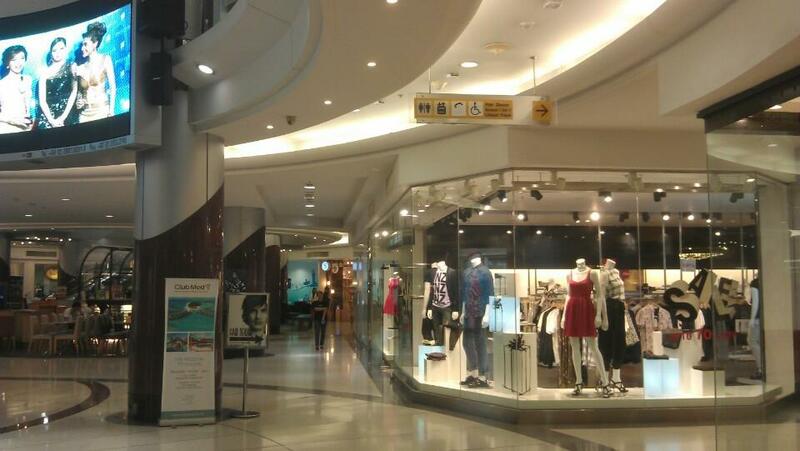 It is a shopping center in the heart of the shopping and leisure travelers. 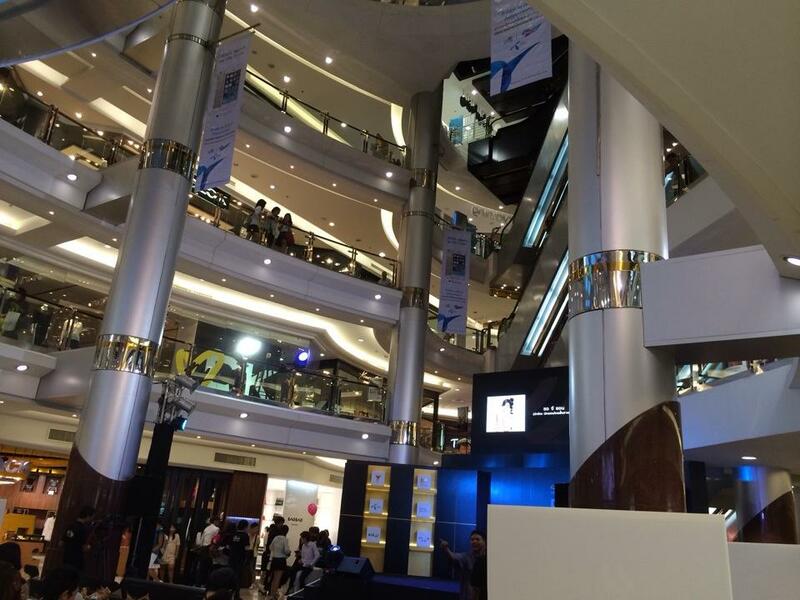 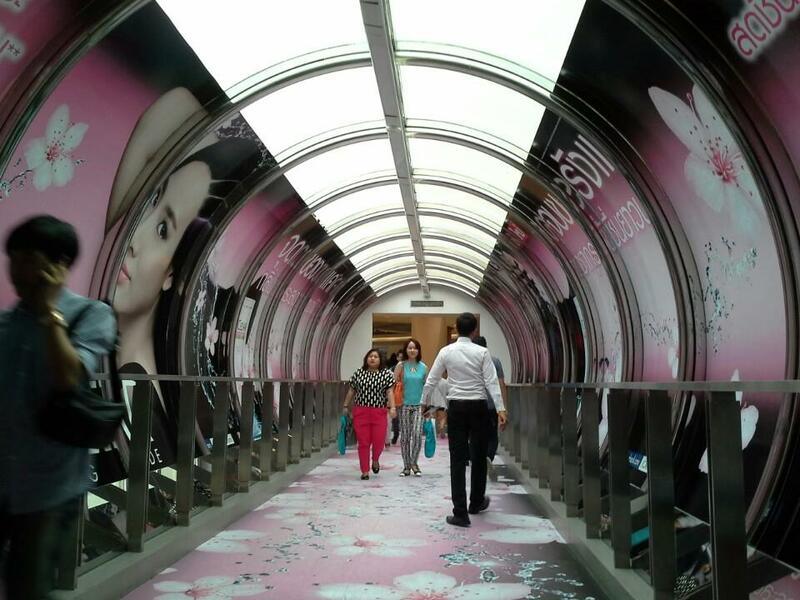 During almost a decade is has become one of the most popular and busiest shopping malls in Asia. 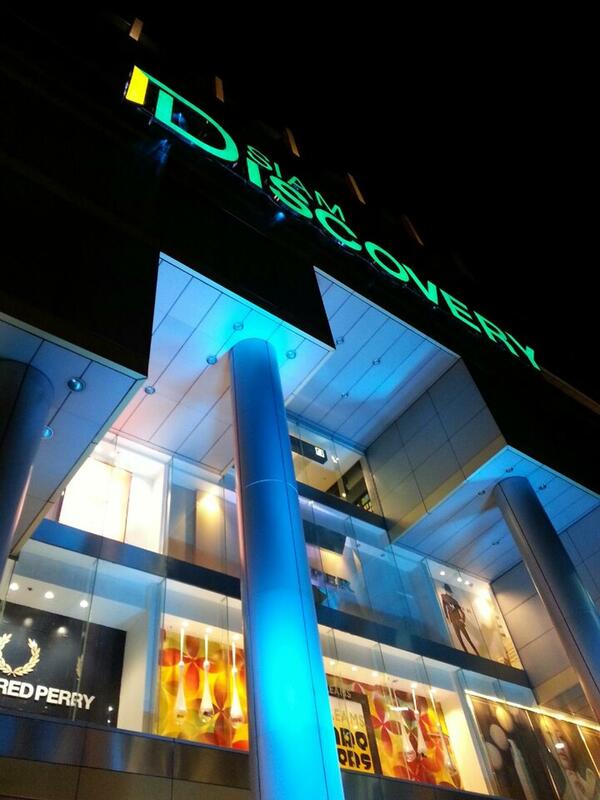 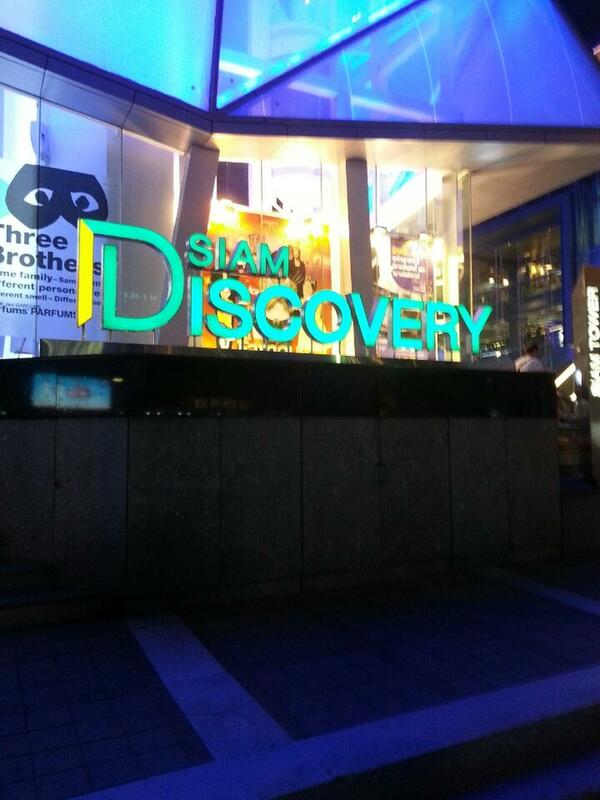 Siam Discovery is a short walk from the BTS Siam Station or from the BTS National Stadium Station in Bangkok. 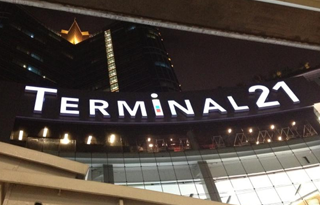 There are many good and high end hotels in the area such as the Holiday Inn Bangkok and also the Hansar Hotel in Bangkok. 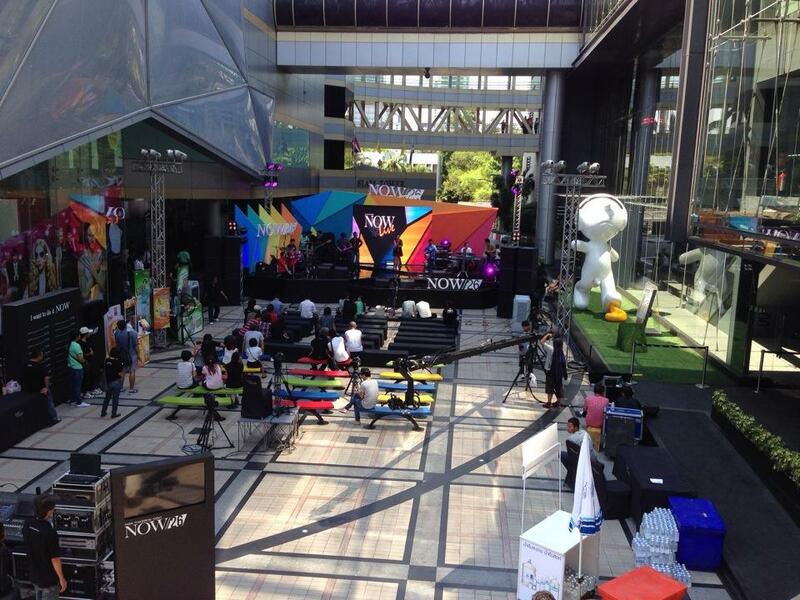 Other hotels include the Vie Hotel and the Novotel Bangkok which is very popular. 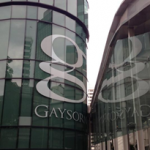 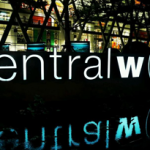 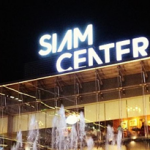 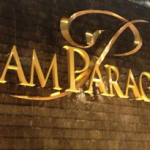 Siam Discovery is located in the heart of Thailand’s shopping district of Pathum Wan and close to many embassies such as the British Embassy in Bangkok as well as the Swiss Embassy in Bangkok Thailand. 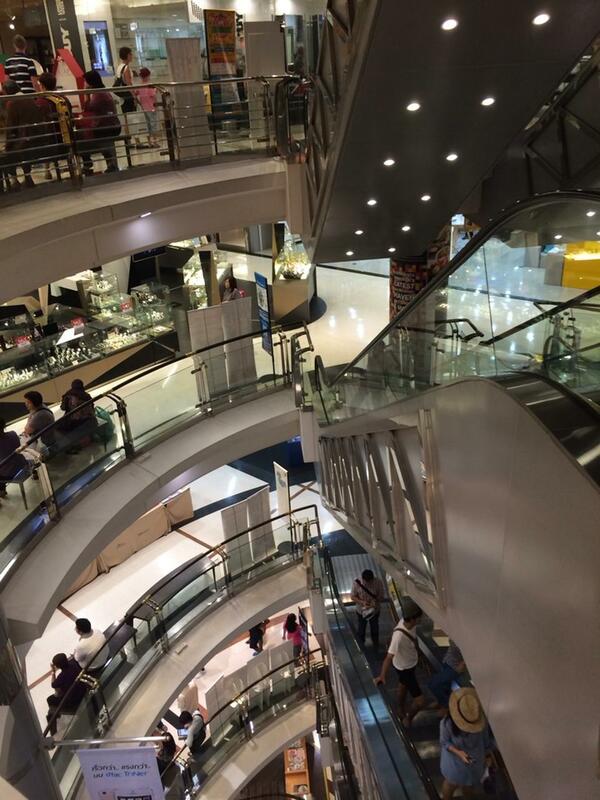 If you are looking at shopping in Thailand then having a hotel room in this area makes for a great stay as it is next to Siam Center and a short walk from Siam Paragon and also CentralWorld. 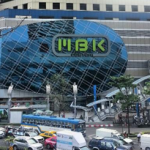 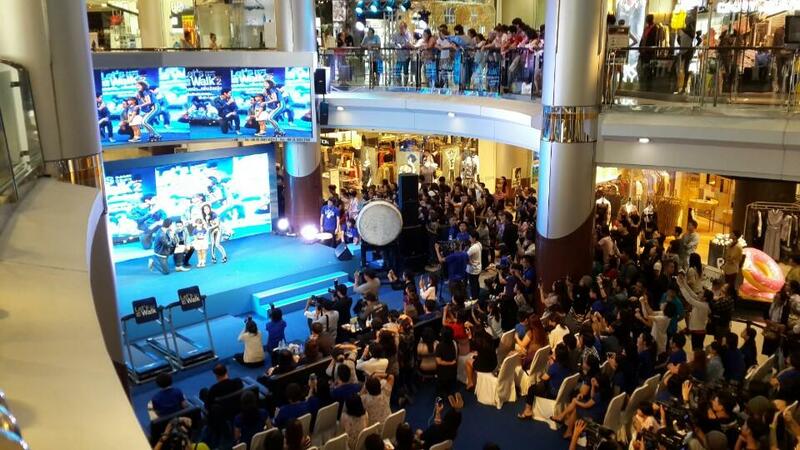 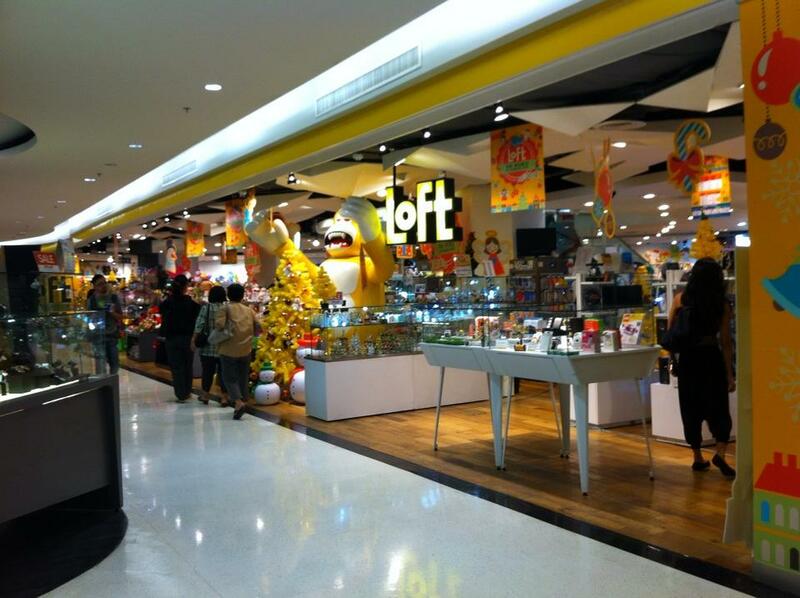 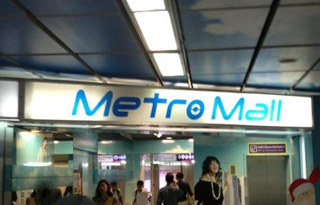 There is also a large IT mall called MBK Center which is a short 200m distance from Siam Discovery. 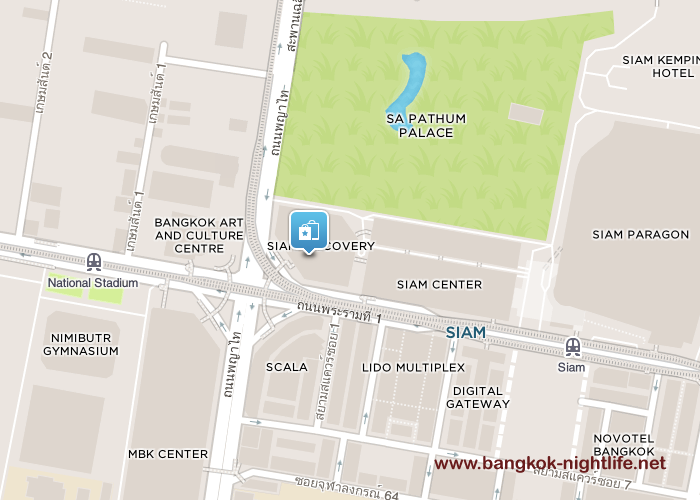 There is also the Bangkok Art & Culture Center as well as the Co-Co Walk Plaza which is very popular in the evenings.